Bournemouth University’s EMERGE or Experimental Media Research Group is looking into new and innovative developments in media arts and digital media. One particular research focus is on sound processing and sound-based media such as radio, music and audio. 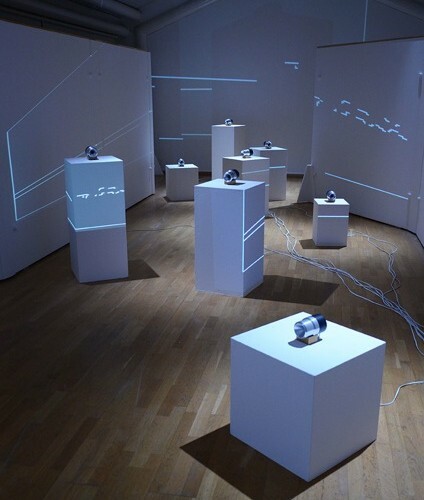 Emerge’s research into Sound Environments focuses on the technical and aesthetical aspects of sound in all forms. Areas of interest in sound include developments in music, surround sound systems, digital radio and audio technologies. All the above have marked a series of pivotal changes in the environmental and technical landscape of media. 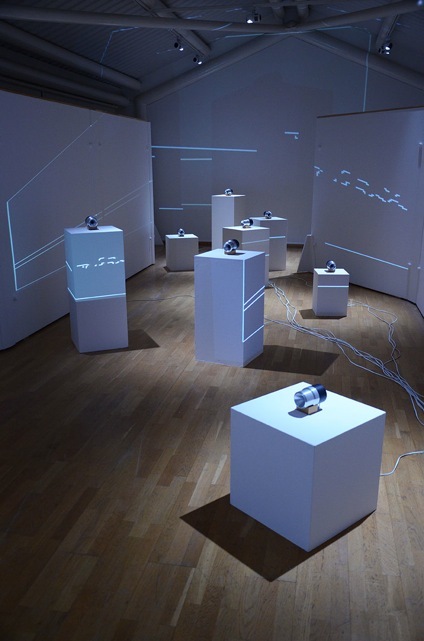 Emerge has established collaborations in the area of sound, such as the Sonic Arts Research Centre in Belfast and CCRMA at Stanford University.